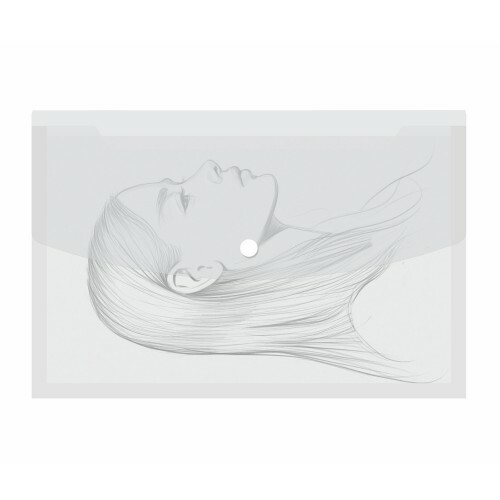 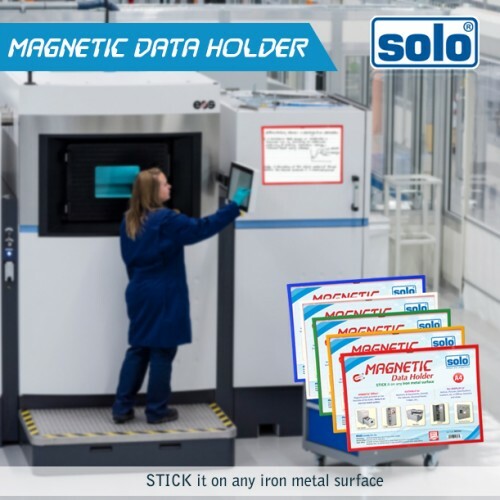 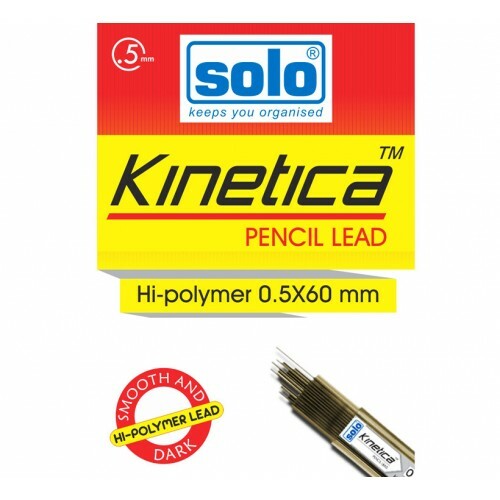 This Solo Display File is made to be Free Size compatible with of all papers.This Solo Display File works very well for official purposes such as presentations, specifications and designs and storage of certificates. 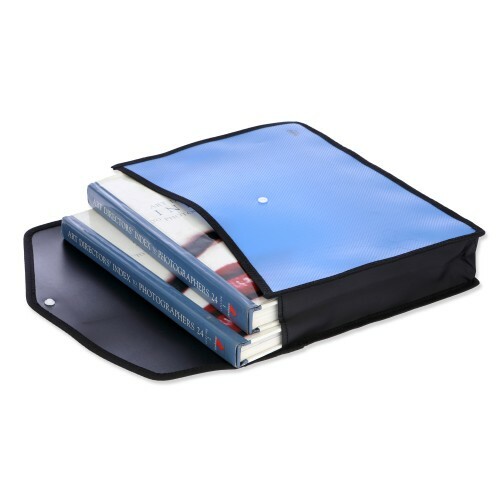 The insides boast of 10 Clear-view Pockets of Durable Thickness. 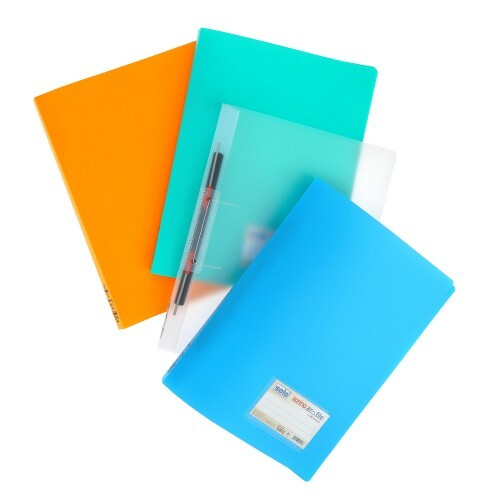 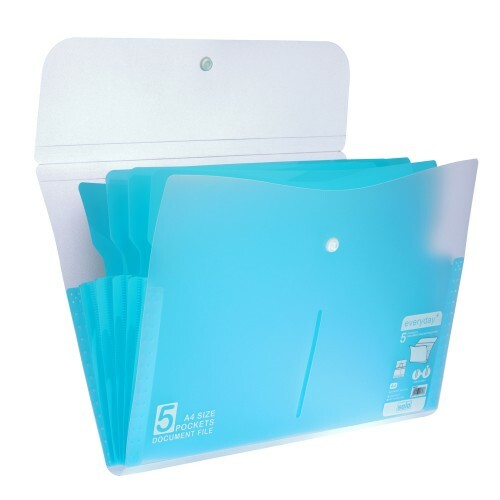 The Anti-static Agents and the Non-stick Embossed Polypropylene Pockets ensure that there is Zero Sticking of the papers and the files. 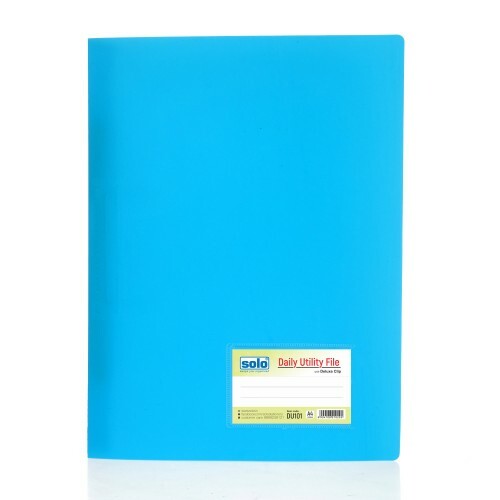 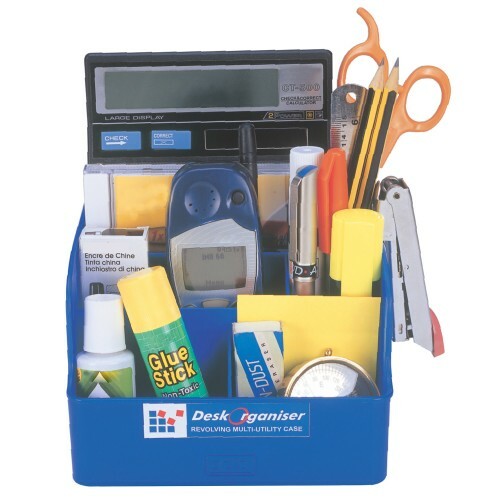 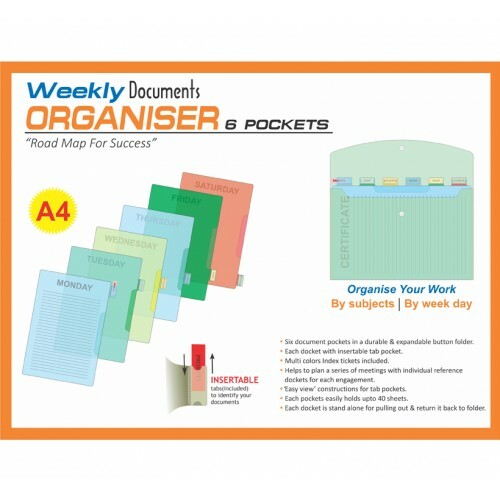 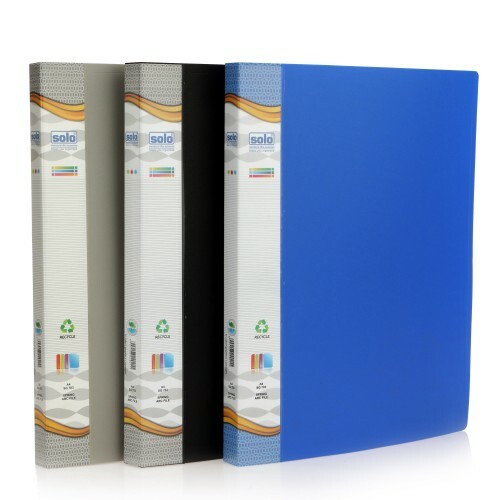 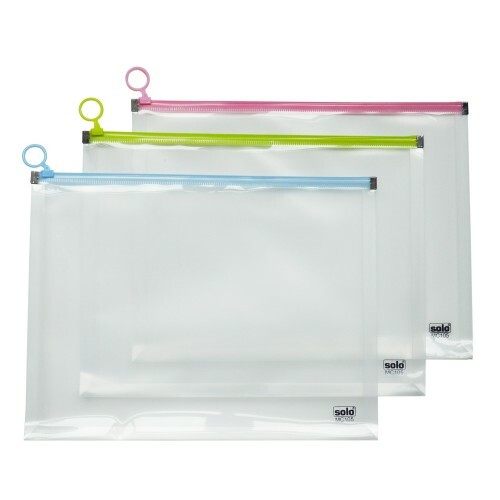 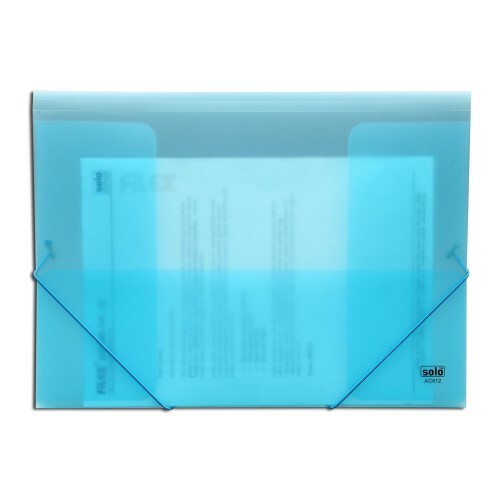 Legal Documents can be placed easily in the Extra Large Pockets of this Solo Display File. 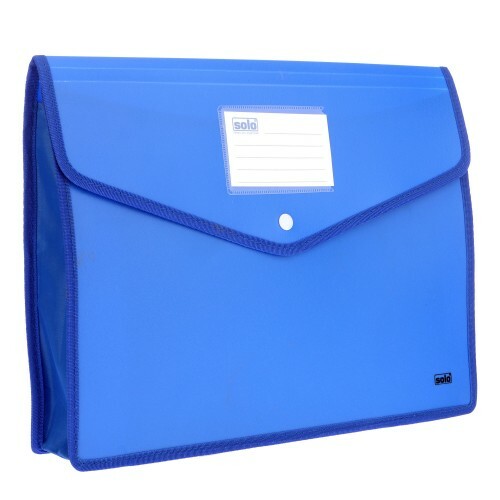 Used everyday for presentation reference & storage of certificates, pricelists ,specifications & designs, photos, contracts etc.